Are you noticing wrinkles in your lips and a loosen volume? What about lines and wrinkles forming around your mouth and nose? 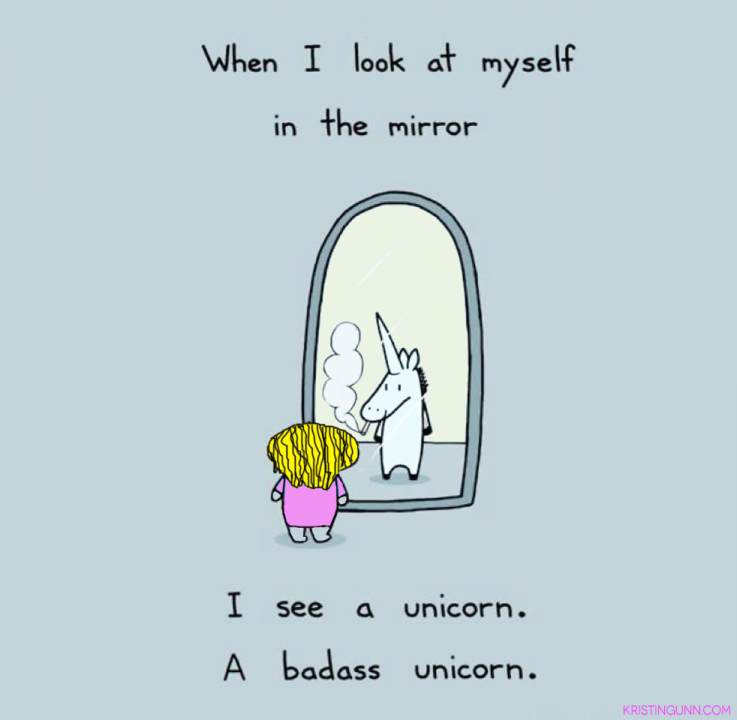 Then, you might be a good candidate for Juvederm Vollure at our Austin Medspa. This is the newest hyaluronic acid dermal filler from Allergan, the same company who makes Botox. Juvederm Vollure is designed to combat nasolabial folds and marionette lines as well as deflating lips. 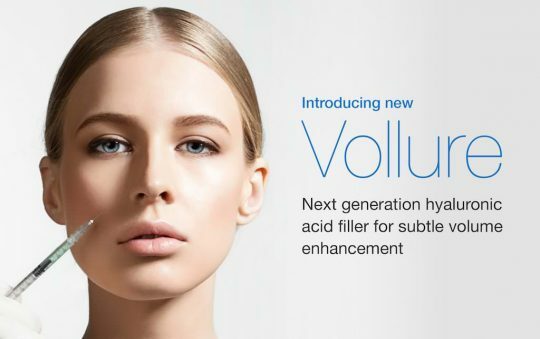 Vollure has been added to the arsenal of injectable anti-aging products at The Medspa Austin and The Medspa NW Hills. Learn more about this new filler and find out if it’s right for you. Juvederm Vollure is a cosmetic hyaluronic acid cosmetic filler that was designed to treat mild to moderate wrinkles and folds that form in the lower face. We use products by Allergan, Merz and Galderma, companies who are inventing cosmetic dermal fillers and constantly evolving. They continue to discover ways to manipulate these products to accommodate patients in new ways. Most of the cosmetic fillers that we use at The Medspa Austin are a base of hyaluronic acid, a replenishing substance that fills in facial wrinkles caused by age. One of the coolest features of hyaluronic acid is that it is able to hold moisture for your skin. Hyaluronic acid is a naturally occurring sugar in the body. Juvederm Vollure has FDA approval, so this extensive testing can give you confidence in the safety of this product. WHERE CAN JUVEDERM VOLLURE BE USED? Vollure can add volume to lips, a little or a lot! The Medspa Austin is one of the country’s best-rated aesthetic injection practices. Allergan, the makers of Vollure and other products we used often such as Botox, Voluma, etc., has recognized The Medspa Austin as a Black Diamond facility that performs in the top 1% in the nation. 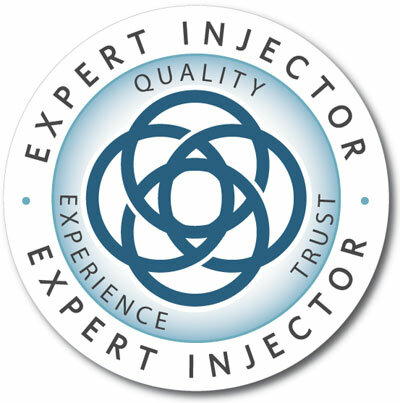 Because of our status as expert injectors, other medical professionals often contact our practice’s aesthetic injection specialists for guidance regarding the best treatment techniques. When you choose Kristin Gunn in Austin, Texas for your cosmetic filler treatment, you’ll know that you’re in the best possible care. Just like our Austin, Texas medspa, The Medspa NW Hills, is a highly respected facial aesthetics facility. If you’re in the NW Hills area, you can expect the same level of professionalism from our staff there as you would receive at our Westlake – Austin location. In addition, our top team of aesthetic specialists believes in delivering natural-looking results to those seeking cosmetic treatments. WHAT HAPPENS AT MY JUVEDERM VOLLURE APPOINTMENT? Once a Juvederm Vollure treatment plan has been determined, Kristin will apply a topical Lidocaine-based numbing cream to the area(s) being treated. The numbing cream takes affect after 5-10 minutes, and then the area is prepped with an alcohol swab. After the first injection, Kristin (the injection specialist) will pause fto let the lidocaine in the product work before moving on with another injection. Typically she will insert Juvederm Vollure in small increments into the areas that need to be treated. To smooth and ensure even distribution, the Juvederm Vollure is shaped by lightly massaging it. A lot of duration of filler comes down to where it is injected. The lips will last a shorter amount of time than the nasolabial folds, etc. Each person and area is unique. Plan on an average of 9 months. WHEN WILL I SEE THE RESULTS OF JUVEDERM VOLLURE? About 70% of the results are immediate, but swelling can distort them somewhat. You can expect to see the final result / full correction within seven days. CAN I GET JUVEDERM VOLLURE BEFORE A BIG EVENT? Juvederm Vollure like all of the fillers is administered with a needle. The technique Kristin uses is not typically one that results in bruising, but its always possible. Swelling happens also. We recommend not scheduling around any major events due to potential bruising and/or swelling that could last up to a week. DOES THE JUVEDERM VOLLURE TREATMENT HURT? With the topical numbing applied before the procedure, patients describe Juvederm Vollure as a pinch with pressure. Others say it is “more f a strange sensation than a painful one”. Some spots are more sensitive than others, but patients generally tolerate the procedure well. DOES IT REALLY MATTER WHO PERFORMS THE JUVEDERM TREATMENT? There are specialty injection techniques and skills required to maintain a natural and even look. Price shopping and untrained providers could be a disaster for your face. A well-trained medical provider with extensive experience with facial anatomy will know what to do, to prevent complications and give you the best possible results. The cost of Juvederm Vollure in our Austin Medspa and our NW Hills Medspa is based on how many syringes are used for the procedure. The number varies depending on the areas being treated, and providers can give you an expected price prior to the procedure. Our Austin Medspa is a Black Diamond facility, which means we do more Botox and Cosmetic Fillers than 99% of the country with the exception of botox in Vancouver. Because of that, we are able to offer discounts that other facilities may not be able to. CAN I GET JUVEDERM VOLLURE THE SAME DAY AS OTHER INJECTABLES? Yes, you can receive VOLLURE the same day you receive other injectable treatments such as Botox, Dysport, Voluma XC. Our staff is trained to stack appointments in the proper order, for instance, filler and Botox is done AFTER laser. WHAT HAPPENS IF THE JUVEDERM VOLLURE RESULTS ARE NOT AS ANTICIPATED? 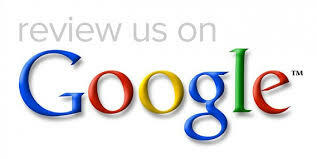 The Medspa Austin and The Medspa NWHills are results driven practices. We expect that if you are not happy for any reason that you will return and let us figure out a plan. If this is due to something being uneven or asymmetrical, we will fix it! We can re-evaluate and adjust the treatment if necessary, and you may just need more. HOW DOES JUVEDERM VOLLURE LOOK IN THE LIPS? Kristin Gunn has performed hundreds of lip filler treatments in the Austin area. She is known for and specializes in natural looking lips. What is her trick to filling lips so that they look natural? Click here for more information on lip augmentation.